For each chapter of my online open textbook, Teaching in a Digital Age, I am developing imaginary but hopefully realistic scenarios. In this scenario, developed as a closing to my chapter on ‘Modes of Delivery and Open Education’, I look at how modularization could lead both a wider range of access to credit courses and more open use of learning materials. 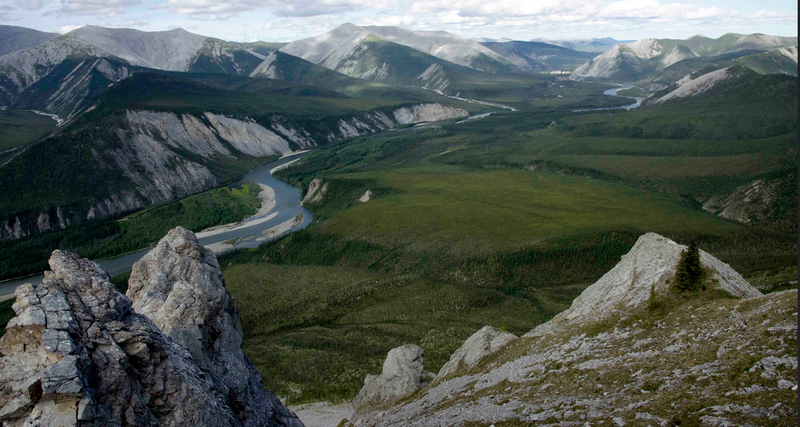 Figure 10.1.F The Hart River, Yukon. Research faculty in the Faculties of Land Management and Forestry at the (mythical) University of Western Canada developed over a number of years a range of ‘learning artefacts’, digital graphics, computer models and simulations about watershed management, partly as a consequence of research conducted by faculty, and partly to generate support and funding for further research. At a faculty meeting several years ago, after a somewhat heated discussion, faculty members voted to make these resources openly available for re-use for educational purposes under a Creative Commons license that requires attribution and prevents commercial use without specific written permission from the copyright holders, who in this case are the faculty responsible for developing the artefacts. What swayed the vote is that the majority of the faculty actively involved in the research wanted to make these resources more widely available. The agencies responsible for funding the work that lead to the development of the artefacts (mainly national research councils) welcomed the move to makes these artefacts more widely available as open educational resources. Initially, the researchers just put the graphics and simulations up on the research group’s web site. It was left to individual faculty members to decide whether to use these resources in their teaching. Over time, faculty started to introduce these resources into a range of on-campus undergraduate and graduate courses. After a while, though, word seemed to get out about these OER. The research faculty began to receive e-mails and phone calls from other researchers around the world. It became clear that there was a network or community of researchers in this field who were creating digital materials as a result of their research, and it made sense to share and re-use materials from other sites. This eventually led to an international web ‘portal’ of learning artefacts on watershed management. The researchers also started to get calls from a range of different agencies, from government ministries or departments of environment, local environmental groups, First Nations/aboriginal bands, and, occasionally, major mining or resource extraction companies, leading to some major consultancy work for the faculty in the department. At the same time, the faculty were able to attract further research funding from non-governmental agencies such as the Nature Conservancy and some ecological groups, as well as from their traditional funding source, the national research councils, to develop more OER. By this time, instructors had access to a fairly large amount of OER. There were already two fourth and fifth level fully online courses built around the OER that were being offered successfully to undergraduate and graduate students. A proposal was therefore put forward to create initially a fully online post-graduate certificate program on watershed management, built around existing OER, in partnership with a university in the USA and another one in Sierra Leone. This certificate program was to be self-funding from tuition fees, with the tuition fees for the 25 Sierra Leone students to be initially covered by an international aid agency. The Dean, after a period of hard negotiation, persuaded the university administration that the tuition fees from the certificate program should go directly to the two Faculties whose staff were teaching the program.From these funds, the departments would hire additional tenured faculty to teach or backfill for the certificate, and the Faculties would pay 25 per cent of the tuition revenues to the university as overheads. This decision was made somewhat easier by a fairly substantial grant from Foreign Affairs Canada to make the certificate program available in English and French to Canadian mining and resource extraction companies with contracts and partnerships in African countries. drawing on the large network of external experts now involved one way or another with the researchers, the university would offer a series of MOOCs on watershed management issues, with volunteer experts from outside the university being invited to participate and provide leadership in the MOOCs. The MOOCs would be able to draw on the existing OER. the university was now internationally recognised as a world leader in watershed management. 1. Does this strike you as a realistic scenario? 2. How useful are scenarios like this for thinking about the future? Could you use similar kinds of scenarios in your program planning or for faculty development, for instance? 3, If you have used scenarios for online learning in similar ways, would you be willing to share one? Just one more post to wrap up the chapter on Modes of Delivery and Open Education: the key takeaways from this chapter. Thanks, Don. Good question. Well, it’s a constructed/imaginary scenario, but 10 years is about the right timescale for these things to all come together. The MET at UBC started as a certificate program in 1995, became a Masters program in 2001, but took about 10 years to build up to its present numbers and status. The key thing about the Soil and Watershed Management OERs is that they were the product of research first, then became used in courses, so there’s a timescale involved with that as well. Unfortunately we all too often want to see immediate results but significant developments often take time.